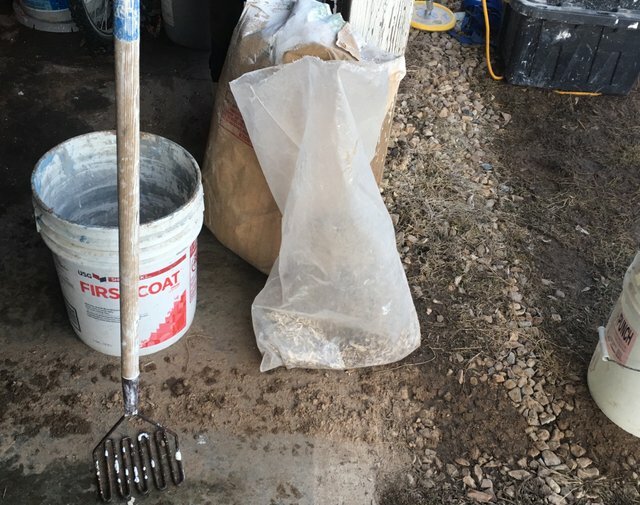 I am currently preparing to do a small hempcrete build at @justhempit home in The near future plus I am doing some R&D for some material ideas. I decided I needed to brush up on my skills and get my formula set for the build.. the pyramid you see is the current project the 2x2 pad you see under it was cast back around 2013. 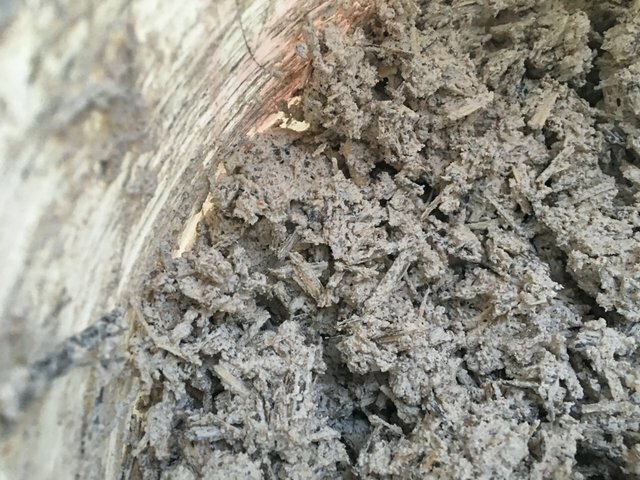 It was my first experiment with hempcrete. I built the mold out of some fiberglass reinforced panels I had laying around and duct tape. Here is a shot of the raw hemp hurds. The Hurd is the inner core of the cannabis plant. 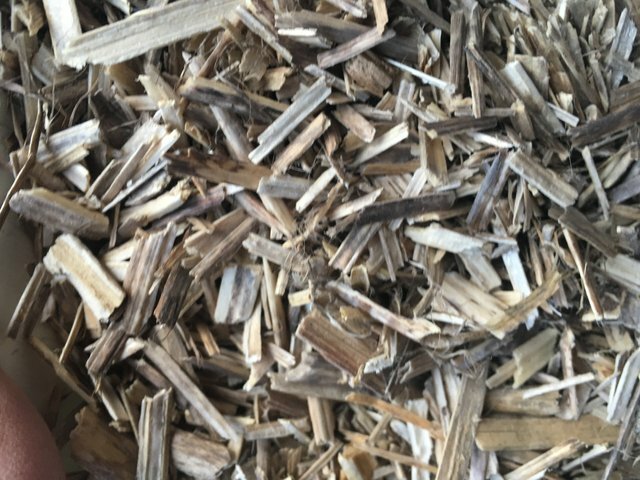 It has many amazing properties that makes it useful for animal bedding, spill cleanup, down hole mud mix in drilling operations, biochar for feeding your soil, and construction medium for several different materials. I mixed all the ingredients in a bucket dry prior to adding water. When adding water care should be taken to not add to much. You want the medium to be damp and workable so that you can squeeze it together and it binds. After adding the water I just put a lid on the bucket and shake it around and turn it over a few times. You do not want to over mix it. The lime and hurds will just start balling up if you do..
once mixed I just pack it into my mold gently tamping it to compact it into place. Petrifies over time becoming a more resilient product over time. 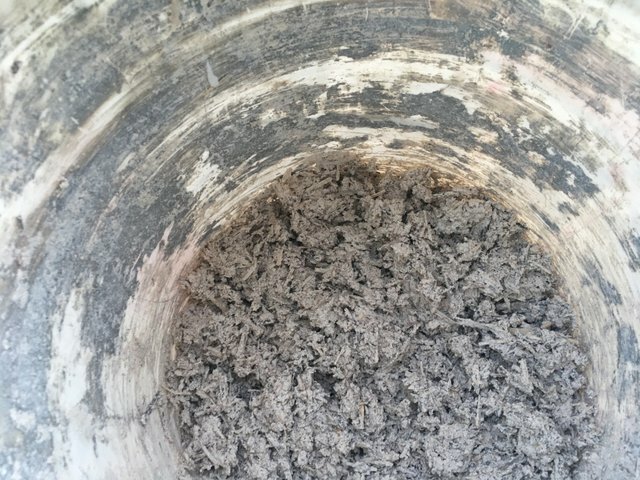 Type N lime in a 1 foot thick wall will take about a month too cure out before you can put finishes on it. In a build that is exposed to the elements hydraulic lime will be preferable over fast setting compound. This product is somewhat harder to find in the states. 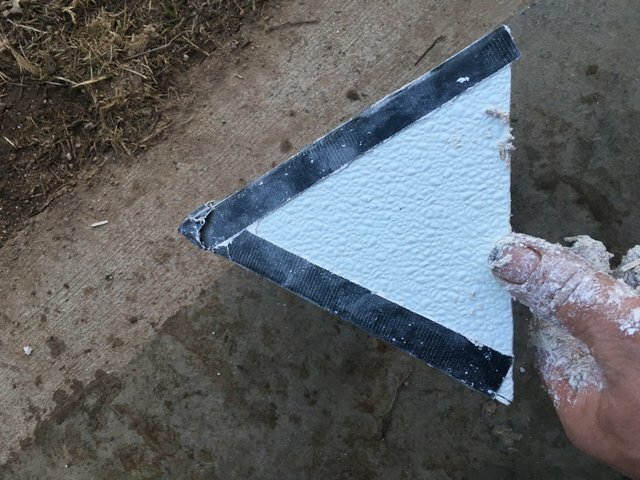 I do know of several people that just use the dirabond 90 for exterior or interior this is probably fine as long as you get it covered up with your finishes when it’s cured out. Very interesting I have never heard of that stuff! 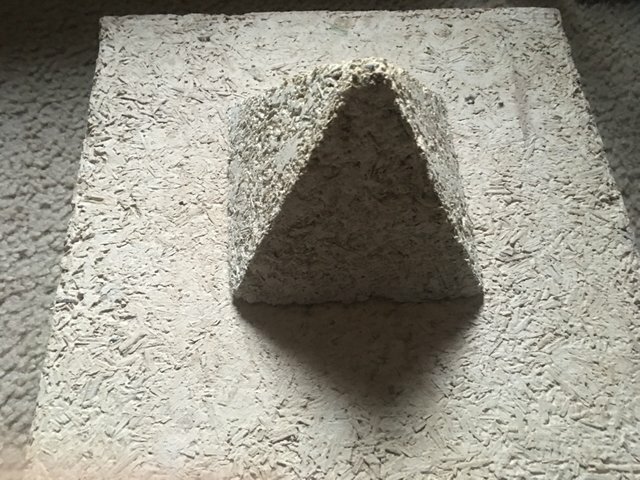 Hempcrete is an amazing product with what I’ve worked with so far. I have studied it for quite some time. I will be writing more about it’s amazing properties soon. Hemp and Algae gonna heal our planet!!! This is awesome! 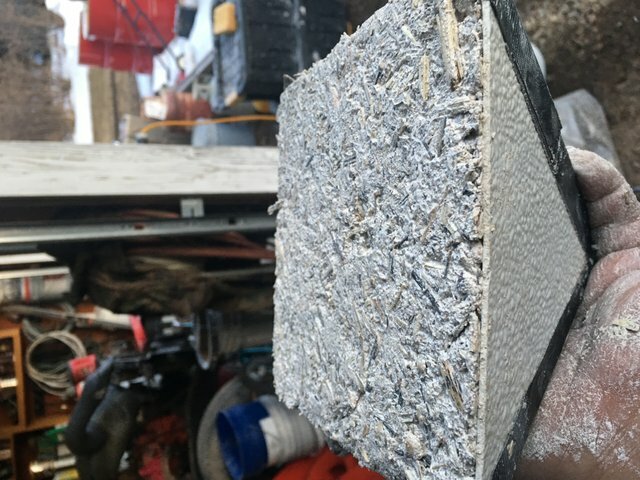 I look foward to all cement and highways made from hempcrete and plastic bottles too!